If you want to establish yourself as an expert and boost your website’s SEO when you start a business, your own, dedicated YouTube channel is a great must-have. Uploading interesting, informative and relevant YouTube videos can help you reach new customers and demonstrate to them that you’re a professional in your area of expertise. If you’re starting a business, you may be toying with the idea of creating some videos, or have even uploaded some already. In order to maximise the benefit of your YouTube videos, enhance your brand experience, send more traffic to your website and boost sales, there are some easy basic rules it’s a good idea to follow. To get as many views and shares as possible, and reap maximum rewards from your efforts, your YouTube videos need to be both useful and interesting. People love videos that help them do or learn something, so if you have insights or expertise that are related to your business and could benefit other people – share them! But however knowledgeable you are, people won’t waste their time watching you if your videos are dull and uninspiring. So whatever you have to say, make sure it’s interesting and compelling viewing. 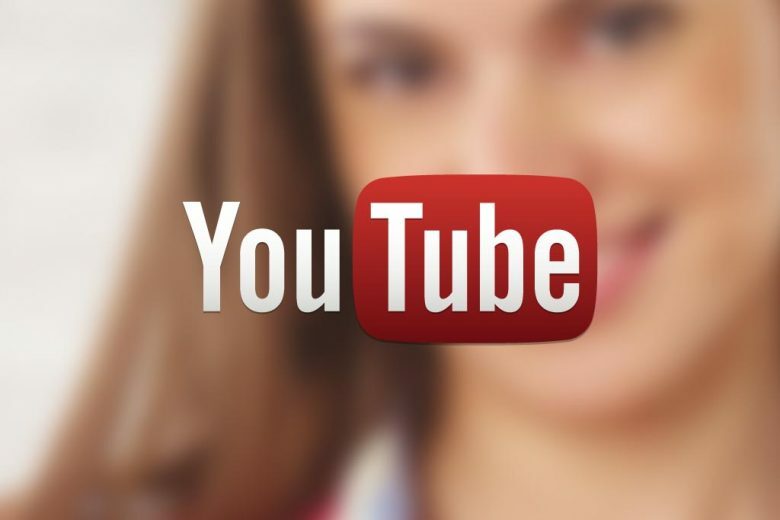 YouTube videos are a great, easy way to give your business website a massive SEO boost. But to do so, you need to make sure that you follow the right rules. Simply creating a great video isn’t enough. You need to ensure that your video’s title, description and tags follow best practice, and that it is searchable on both YouTube and Google. Just because your video is on a third party website doesn’t mean that you can afford to ignore your business brand. Upload your YouTube videos to your own, branded channel and ensure that the look is consistent with your website, so when customers move between the two, they know who you are. Make the most of people’s attention while you’ve got it. If you want to advertise other videos they may be interested in, or want to encourage them to subscribe to your YouTube channel, annotate your videos with links that appear at the top of your video for a specified period of time. Just because you’ve made and uploaded the best videos on your subject, it doesn’t mean that you’re instantly going to be swamped by millions of viewers. If you want people to see your videos, you need to let them know where they can find them. So every time you upload a new video, create a bulletin and send it to your subscribers. You can also promote your videos by bidding on keywords for YouTube ads, linking to them from your website and all your other social media platforms, and submitting them to StumbleUpon.